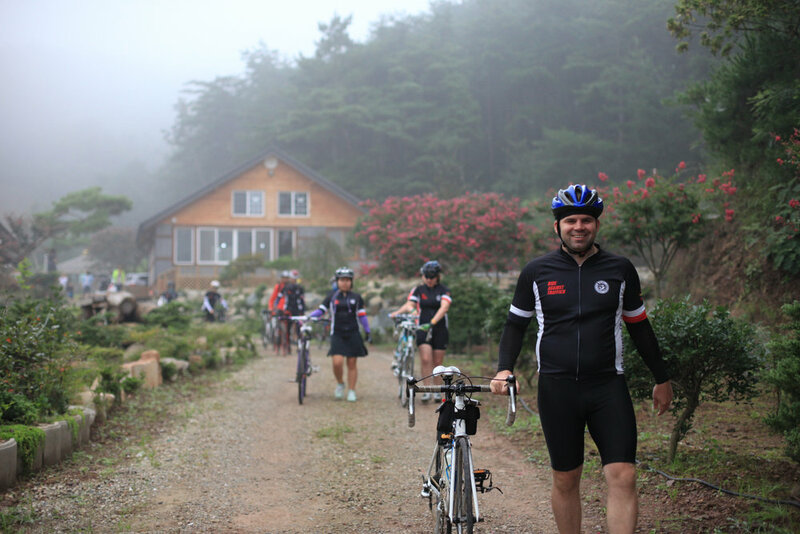 Ride Against Traffick is a growing group of justice seekers who envision the end of human trafficking in Korea and beyond. In 2012, a ragtag band of 11 Christ followers caught God's heart for the oppressed and fatherless. With hearts burning for justice, they decided to cycle across the peninsula with a message of hope... and that's how the Ride was born. 1. What is the Ride? 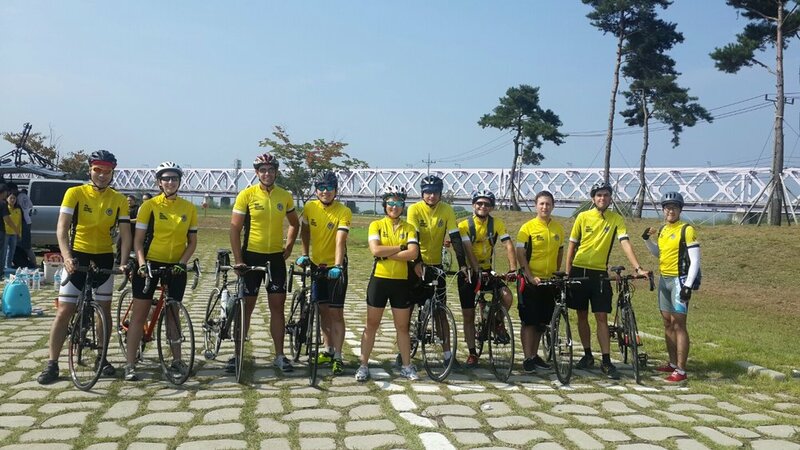 The Ride is an annual 4-day, 550-km bike ride from Busan to Seoul to raise awareness and funds for human trafficking issues in Korea. Cyclists and support crew pay their own way and commit to raising funds on the group's fundraising page. In the past, Ride Against Traffick has raised over $100,000 (100 million KRW) for organizations actively fighting for justice: Oak Tree Project, a scholarship-mentorship program for orphans; and HOPE Be Restored, an anti-trafficking ministry based in Seoul. The vision of Ride Against Traffick is to raise awareness, raise individuals, and rouse the Church for the cause of justice in Korea. Every year, we seek to engage more people in the fight against human trafficking and challenge them to pursue justice in their own lives. The first step is educating our communities about the evils of modern-day slavery happening right here in Korea. It can be overwhelming at first, but we hope to shed light on issues that are often shrouded in darkness and obscurity. The next concrete steps are prayer and taking action. We know that the hope and victory is already ours in Christ, yet we must continue to battle in the spirit to advance God's kingdom here on earth as it is in heaven. Through the Ride, we encourage individuals and call upon the church to rise and stand up for justice. It may be hard to see the direct impact of our Rides on human trafficking, but we believe we are moving in the spiritual realm by raising up an army of justice seekers and channeling resources to those on the front lines of justice ministries. 3. What has been the greatest challenge in organizing the Ride? Every year, we experience spiritual attacks-- cyclists getting sick or injured or crashing on the road-- and there are logistical difficulties, but the greatest challenge is in getting the word out and bringing in funds. God has been faithful to provide each year what we've needed to make the Ride possible, but we are expectant for greater resources to reach wider audiences and make a deeper impact for these ministries helping the exploited and oppressed. We hope to see this modern-day abolitionist movement grow until it rocks this nation. So as we cycle and pray, please help us spread the word! 4. WHEN IS THE RIDE? This year (2016) the Ride is on September 14-17, during the Chuseok holiday. 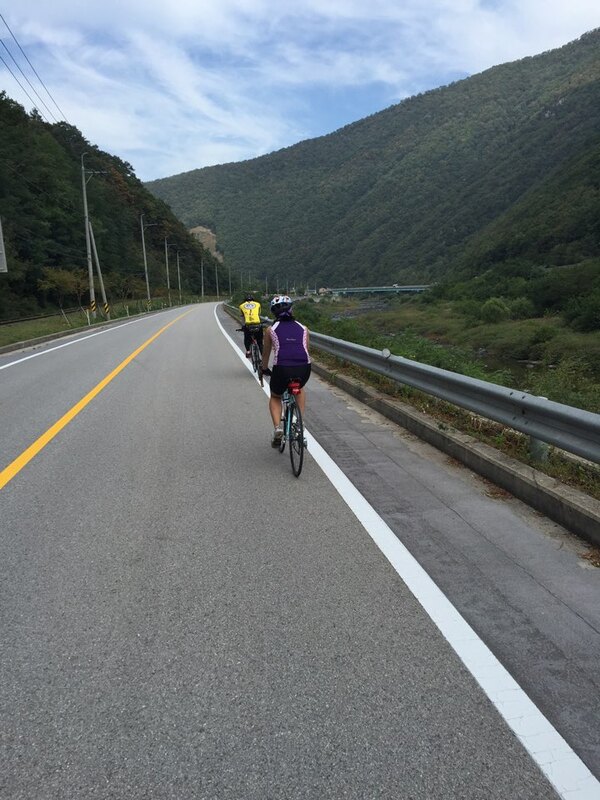 We've chosen the dates over Chuseok for the past few years because these are the dates most people can take off from work or school for a stretch of 4 days-- that's how long the Ride takes because we ride 120-150 km per day. We have 35 cyclists and 14 support crew registered for the Ride this year. Our group represents many churches and backgrounds, including foreigners and expats living in Korea. 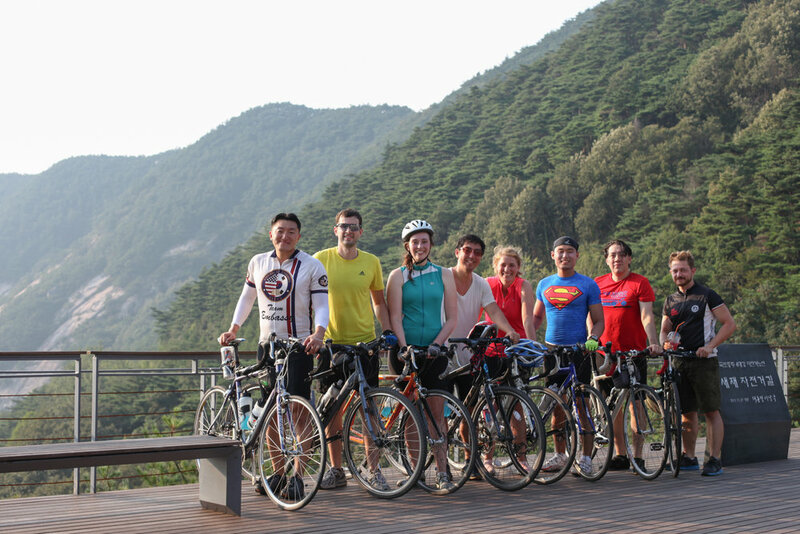 We will be riding into Seoul and finishing at the Jeremiah Prayer Meeting on Saturday evening, September 17 at 7:30 pm. Everyone is welcome to come out and cheer us on there! Location TBD.